Prominent farm activist and current chairman of the special task force constituted by the government of Maharashtra on agrarian crisis, Kishore Tiwari, has urged CM Devendra Fadnavis to cover all the farmers of the 14 distressed districts of Vidarbha and Marathwada in the blanket loan waiver announced on Sunday without any conditions. 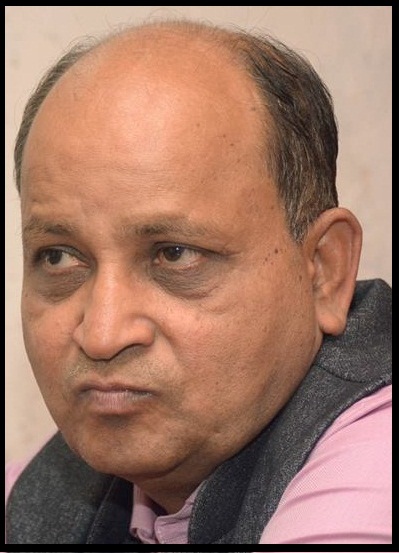 Welcoming the loan waiver announced by the government, Tiwari said farmers in the distressed districts of the state should be treated as a special case and no conditions of land holding should be applied to these farmers if the ongoing suicides in the dryland and drought-affected region has to be addressed. He added the land holdings of farmers in western Maharashtra are over 5 acres with crop loans of Rs 5 lakh and land holdings in the dryland regions of Vidarbha and Marathwada are over 2 hectares which is why many farmers may not fit into the criteria laid by the government. Tiwari alleged that in last mega loan waiver announced by the UPA government, the banks had used the funds to reduce their NPAs and the farmers were left out. 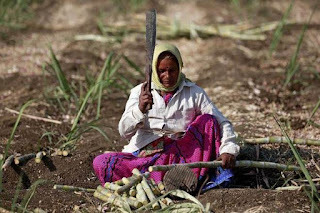 “The UPA government had kept the land holding limits to 2 hectares keeping most of crisis-ridden farmers out of the net. “The 14 districts of Vidarbha and Marathwada have over 40 lakh farmers and the total debt requirement in this region is around Rs 12,000 crore. If the criteria of small and marginal farmers is applied, then over 22 lakh farmers will remain out of the credit cycle. Although the land holdings in this region are large, income levels are very poor,” Tiwari said. The task force has urged the CM to announced a blanket loan waiver to the 40 lakh farmers and keep land holding limits to over 5 hectares for dryland farmers and if the land is irrigated to 2 hectares. He also urged the CM to give special farm loan waiver incentives to farmers who have been repaying crop loan regularly and exclude farmers who are paying income tax and earning other than agrarian activity. The RBI should make it compulsory for all PSU banks to give fresh crop loan to farmers who have been given waiver by the state, Tiwari added. He also pointed out that wrong signals were going out since the minister had announced that farmers with small land holdings were eligible for loans from Monday itself. When the farmers went to banks, they were told the RBI is yet to issue any such directives, and therefore, such announcements should be made with care, he said. 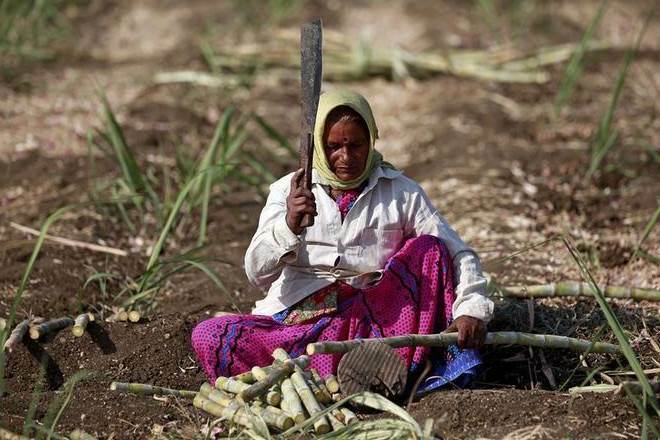 In Maharashtra, around 24% of the crop loans have been disbursed by banks to farmers so far. The response to loan campaigns by banks is very poor and the situation in the distressed districts is very alarming, he said. The pace of crop loans has not picked up in western Vidarbha and after the loan waiver announcement in Uttar Pradesh, it has led to a confusion over loan recoveries which is going to affect the loan disbursal this season, he warned. Tiwari said this will leave farmers with no options but to approach moneylenders again and farmers’ suicide rate is likely to go up. Last year, microfinance companies had disbursed loans of Rs 400 crore to Rs 500 crore in every district and the farmers were unable to repay the loans, which added to their woes. Tiwari said he has recommended that the credit cycle should be of five years. If you cannot increase the debt paying capacity, you have to give loan waiver after every three years. The bail out packages are a must and should be given at a critical time. Because of the mismatch in farming expenses and income. The farmers’ debts are increasing and no one is coming to their rescue. The state has to understand if the farmers won’t get the return on their investment, this won’t stop. The loan waiver is expected to cost the government some Rs 35,000 crore. The figure is likely to go up since there are 1.36 lakh farmers in the state who owe Rs 1.14 lakh crore in dues.